We welcome a very deep starting field in both the mens and womens races for the upcoming seventh edition of the Autumn 100 (previously Winter 100). This race is perhaps the fastest of our four 100 mile courses with winning times in the mid to low 14 hour range on the mens side for the past several years. The all time womens fastest 100 mile time at our events is also held on this course, courtesy of Susie Chesher's superb 15:22 in 2017. No doubt we will see a screaming fast start as always, we usually welcome scores of runners back around the 2:50-3:00 mark for the first of the 25 mile spurs. The race then usually shakes out on the second leg before the clear protagonists start to make themselves known over the second half. What is striking in 100 mile races is how small gaps can be in the first half and just how wide they can grow over the second. That is more evident at this race than any other as the pancake flat opening leg lulls many into a false sense of security. Look for the splits from 50-75 miles in to tell the real picture. In the mens race there are two stand out runners with international pedigree. If the front two have their day it will be unlikely that anyone else will feature but we all know that this sport can throw up its fair share of suprises! It would be a dream to see the 14 hour barrier finally go in one of our 100s and there are two runners here that have been at or under that mark before. Notable absentees are Mark Denby the existing course record holder and Rob Forbes who holds the Cotswold Century record and recorded a top ten at the TDS this year, both of whom have withdrawn. James Stewart: With a 100 mile best of 13:39 at Rocky Racoon 100 in 2017, James came into this race last year off of the back of his debut GB 24 hour performance hoping for a time that would have been in the same bracket as that fine result he had out in Texas. He was plagued by stomach issues through the day and it was in fact Paul Maskell who ran home for the win, with James toughing it out for second in 15:26. This year he represented GB for a second time at the 24hr format and after a low patch in the middle hours, came home strong for a counting 244km which helped take the team to the European silver medal. He has focused on this race and now he knows the course it will be exciting to see what he can do. Craig Holgate: A man with a racing background too long to summarise here, our Centurion Ultra Team runner has been a prodigious talent for all of his 35 year running career. The highlights are GB international vests at 100km, Ultra Trail and 24hr disciplines. 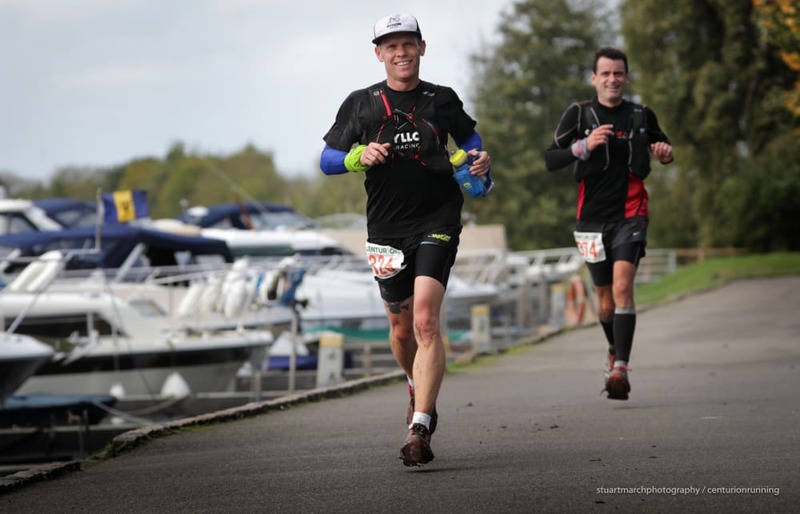 He has a 100 mile best of 14:09 at the Thames Path 100 where he spent almost 30 minutes off course. He has literally dozens of wins and podiums at ultras home and abroad. After a rocky 24hr run in May he will certainly want to put this one down as a good result. Pete Windross: Pete leads our 2018 Grand Slam standings having won the TP100 this year in 15:49 in what were fairly extreme conditions (heat) before going on to a 6th at the SDW100 and 5th at the NDW100. The flatter running seems to suit him and he'll be looking to close out the year here. His lead in the GS100 standings is an unassailable almost 10 hours in the mens division. Max Wilcocks: Max was our 2015 TP100 champion in a time of 16:35 and a previous podium finisher at Rat Races 'The Wall', Race to the Stones 100km and our SDW100 in 2013. Ed Knudsen: Ed came on to the scene last year and has showed a lot of promise this year. 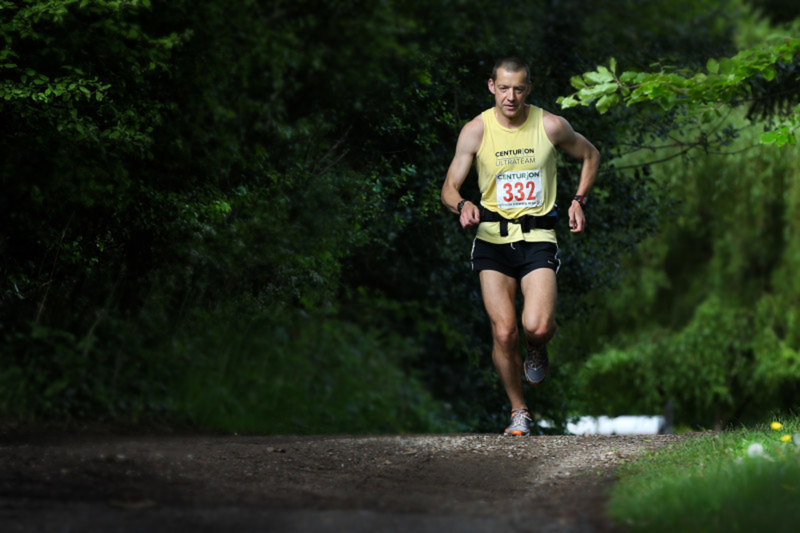 He finished a narrow second at the North Downs Way 50 in a very good 6:50 having pushed Stuart Leaney hard all day, leading the race for a large portion. He has recorded a 3:27 50km and a 4th at the TRA Ridgeway Challenge in August between then and now. This looks to be his first 100 and therefore could be a stretch but he certainly has the raw speed to compete. John Knapp: As a V55 has an impressive resume with stand out results this year of 3rd at the Spine Race, 5th at Cape Wrath Ultra and a finish at the TDG. A 26:49 at GUCR and a sub 29hr Spartathlon show he can do the long and flat stuff too. Steve Hobbs: A collection of top tens so far this year with a 3rd 2018 TP100, 7th 2018 SDW100 and recently 4th at the Chiltern Wonderland 50. Tim Landon: Previous podium finisher at the TP100 and 8th at SDW100 in 2016. 100 mile best of 17:48. Warwick Gooch: Previous Grand Slam 50 mile record holder, he can significantly better his 100 mile PB if he has a good day and run top ten. James Williams: 4th at this years NDW100 and 1st at this years Serpent Trail 100km. Alex Newman-Smith: First at the 2018 Wall Ultra 111km. Mari Mauland: Mari swept the honours last year, winning three of our four 100 mile races, including the Autumn 100 in 17:28 - on her way to Grand Slam victory. This year she has had mixed results, with a super 2nd at the NDW100 and a finish at Western States countered by DNFs at the TP100 and more recently, Tooting Bec 24hr. She will no doubt be hungry to regain top honours again here. Sharon Law: We welcome back the champion of this race all the way back in 2013, the second ever edition. She has had a long international career as a Team GB 24hr runner and has a PB over that format of a huge 226km. In the past she has won the West Highland Way Race, Glasgow to Edinburgh Double Marathon, Double Cateran Trail 110 mile and has a second place finish at the SDW100 with us also. This year she has taken home top honours at the Cateran 55. Laura Swanton: Laura has been the most consistent female 100 mile runner of 2018 with us and heads up the Grand Slam standings in the womens division by approximately 6 hours over Rachel Fawcett. After a 2nd at the TP100, a 2nd at the SDW100 and a 3rd at the NDW100, one thing is for sure - she will want to cap the year off with a win! Wendy Shaw: Wendy is the most prolific 100 milers we have had at our events, with 17 x 100 mile finishes with us alone. She has finished every edition of this event with a best of 17:54. She has finished on the podium at a Centurion 100, nine times and with a best of second place set here last year she will definitely want to bag her first win. This year she has represented GB over 24hrs helping to secure Team Bronze and come home first at both the Kennett and Avon, and Leeds Liverpool Canal Races. Annabelle Stearns: Annabelle is a vastly experienced runner with a raft of wins and podiums behind her over a variety of distances. 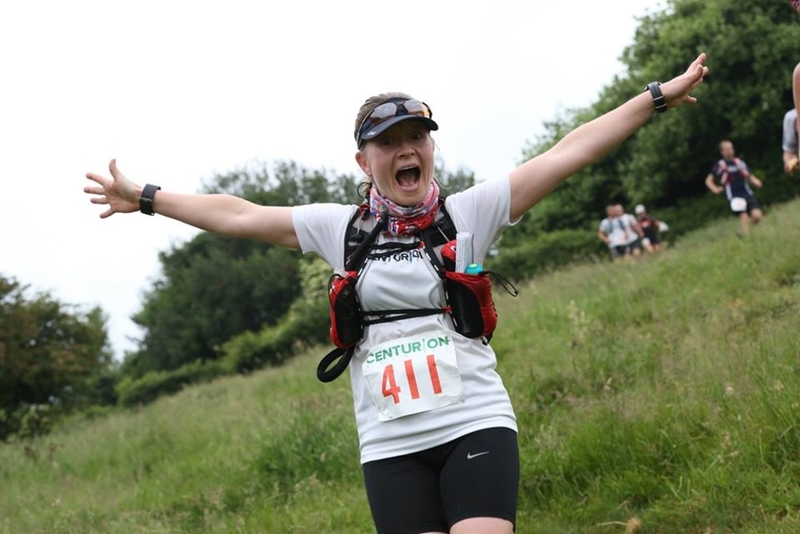 Over the last couple of years she has finished second at both the SDW100 and SDW50 (2018) but is a previous winner of the NDW50, Druids Challenge, Al Andalus and London to Brighton (trail). Rachel Fawcett: Similar to Laura, Rachel has had a really consistent year as she has taken home 4th place in each of our other three 100 milers so far in 2018. No doubt she will want to go one better here and make it on to the podium. Something she has done before as she came home in first place at our 2017 Chiltern Wonderland 50. 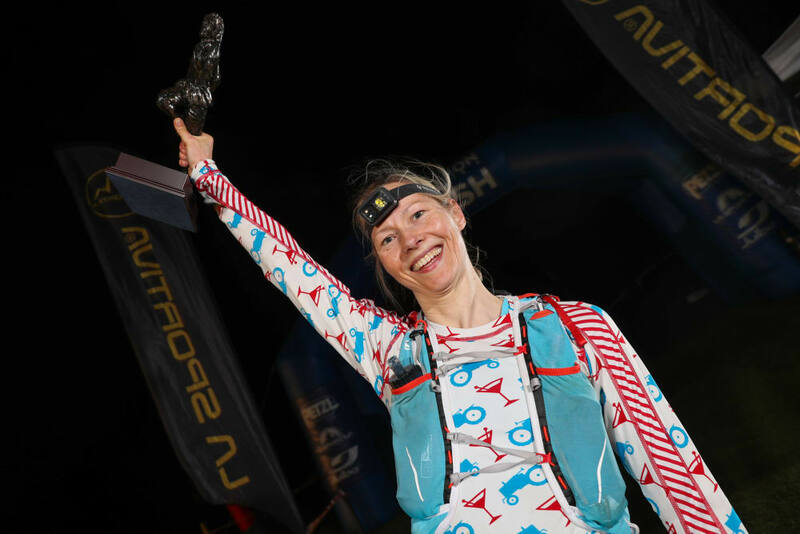 Rebecca Lane: Rebecca has had a big year, with a 5th at the TP100, a 3rd at the SDW100 and a more recent win at the Chiltern Ultra 214km (the only female finisher). 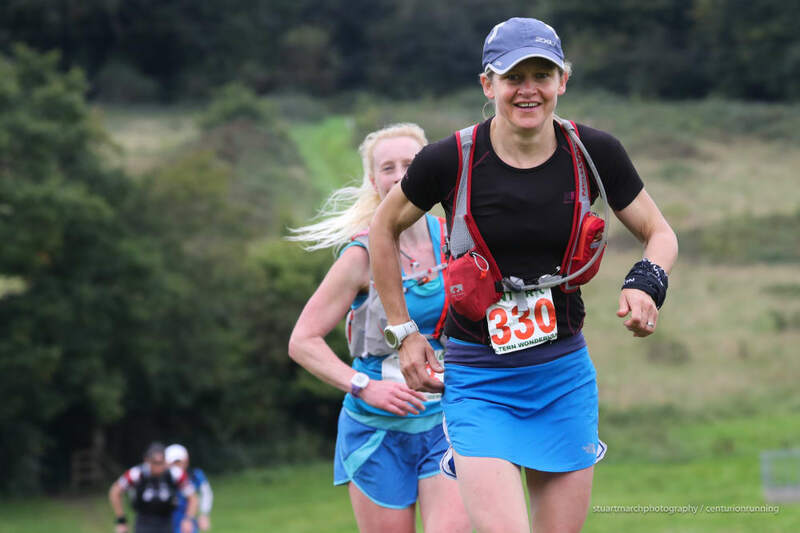 Rachel Dench: 3rd at the 2018 Chiltern Wonderland 50. Winner of the 2018 Chiltern 100km. Follow the race live from 1000 Saturday via the link here. Updates will go out from Check Points 2,4,6,8,10,12,13,14,15 and the Finish.